In a world increasingly dominated by screen technology, are printed books still relevant? The answer, of course, is yes! Concern is growing over the number of hours children spend absorbed in their tablets and smartphones, and most adults would also admit they spend too much time glued to their screens. For this reason, the tagline for this year’s World Book Day is “Do Something Booky,” reminding us to pick up a book, read some poetry or share some stories, engaging our minds and sparking our imagination along the way. World Book Day is celebrated globally on April 23rd every year. The date is significant because it is the death date of several internationally renowned writers and authors, including William Shakespeare and Miguel de Cervantes. Organized by UNESCO, the event is designed to promote books, reading and literacy in all its forms, celebrating our global love for the written word in all languages. Unsurprisingly then, the event was celebrated in a big way at our international school (although World Book Day falls at the end of this month, schools around the world celebrate on the first Thursday in March, so as not to clash with Spring vacation). Students and teachers at Saigon Star International School came dressed as their favorite book characters and we held a parade to show off our costumes. As a lifelong lover of books, it was a delight to see the next generation enjoying the same characters that I grew up with as a child. It was also impressive to see the huge range of characters the children had chosen to dress as—from fairy tale heroines to the heroes of modern classics—it was clear our students share my passion for reading across a wide variety of genres. World Book Day is not intended to be a one-off event where we enjoy books for one day before returning to our screens. We celebrate the day to remind us of the power of literature and its unquestionable importance in our daily lives, especially for children. Regular reading, independently or with an adult, has established benefits for students’ cogitative, social and verbal development, which is why books are afforded such a high status in our school. Working in an international school, where a high number of the students speak English as a second or additional language, the benefits of reading on a daily basis are particularly evident. 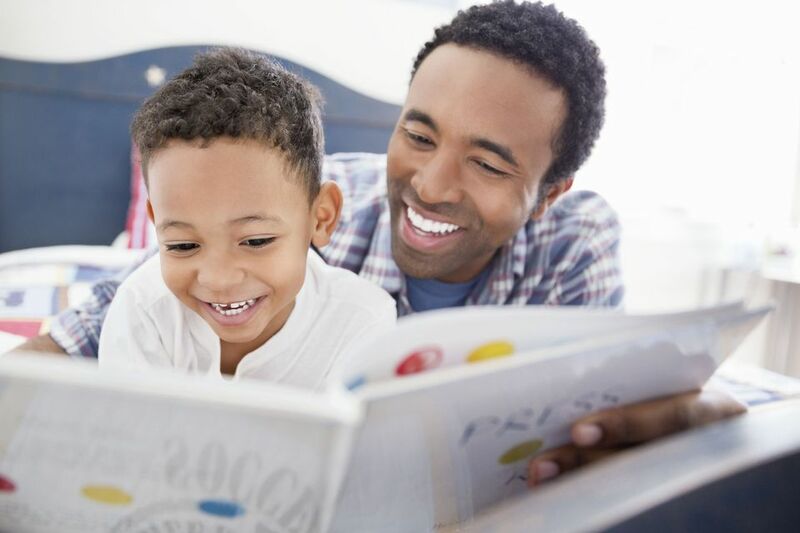 Reading a book not written in one’s mother tongue quickly introduces the reader to a vast range of vocabulary and can open a window to the beautiful idiosyncrasies of that language, which may be harder to grasp through daily conversation. Thus, whenever parents ask me which language apps to download to help their child improve their written and/or spoken English, I tell them to put down their smartphone and pick up an English book! For even if you cannot understand every word of a book or poem written in another language, you will still gain huge enjoyment from the rhythm and flow of the words. At another recent school event, Mother Language Day, other teachers and I read stories and poetry in different languages, including French, Spanish, German… even Swahili! These immersive language experiences were enjoyed by all of the students, as the magic of the words transcends the boundaries of language. Of course, there are many further advantages of regular reading, beyond improved communication skills. Stories have long been used to teach valuable life lessons and to help the reader (or listener) gain an understanding of integrity, another of our key IPC Personal Learning Goals. For example, traditional tales passed down from generation to generation have often included moral messages, which we can use to help us learn how to make good choices. Reading for meaning also helps children, and adults, to develop critical thinking skills, by presenting the world from different perspectives. So, parents and children, put down your tablets and smartphones and ‘do something booky.’ Share a book together, trade riddles or simply spend time retelling one of your favorite tales; the possibilities, and benefits, are endless. BIO: Catriona McKechnie is the Year 4 teacher at Saigon Star International School, and is a literacy and English language specialist.